11133 Redfern Road, Daphne, AL.| MLS# 274722 | Daphne Homes for Sale, Mobile area gated community, Beau Chene Estates is the most exclusive address on the Easter Shore. Close to Fairhope, Beau Chene is a gated community with Daphne homes for sale, with elegant appeal. 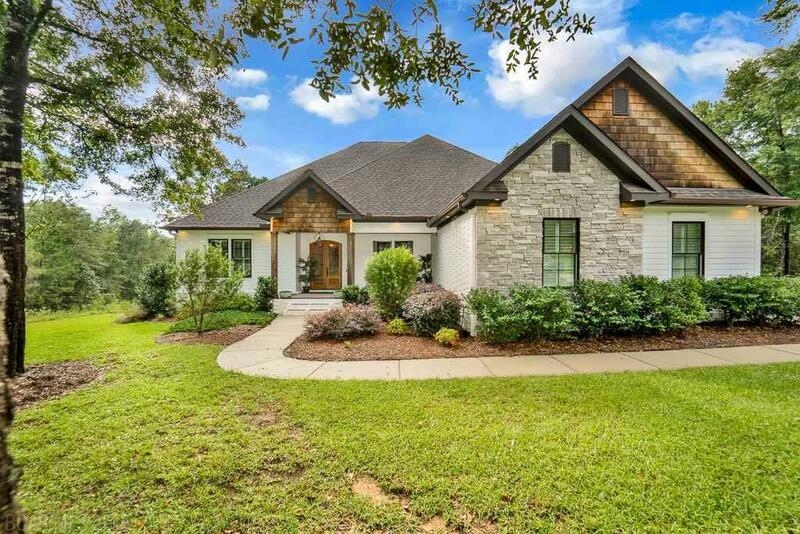 Offering Daphne AL homes and wooded lots with majestic oaks on prime land, gorgeous views and the distinction you desire, Beau Chene Estates is ready for you to enjoy a new lifestyle. Prepare to be amazed. An exclusive gated community in the heart of Daphne, Alabama - Beau Chene Estates is among the most sought after locations locations on the Eastern Shore. Incredible privacy and seclusion are the hallmarks of living at Beau Chene, along with accessability to the Interstate. Daphne: New Price: $5,000 Difference on Daphne 3BR 2BA with Fenced Yard in Malbis Area near Schools, Interstate, Malls & More - location, location, location! Daphne: New Price: $10,000 Difference on Daphne 4 Bedroom 3.5 Bathroom custom home on corner lot with fenced yard! SOLD Daphne: Daphne 4 Bedrooms 2 Bathrooms Energy Star Certified! SOLD Daphne: Daphne 4 Bedrooms 3 Bathrooms kitchen with new tile backsplash & stainless appliances, fenced yard! SOLD Daphne: Townhome for Sale - 2 Bedrooms + Loft, 2 Bathrooms, just steps from community pool! SOLD Daphne: Brookhaven - conveniently located across the street from Daphne schools & Parks. Best deal in Brookhaven,top notch condition and move in ready! SOLD Daphne: Daphne 4BR 3.5BA CUSTOM home with upgrades galore! This home still looks and feels brand new but better with all of the additional upgrades! Beautiful landscaping , large fenced yard, gutters, apoxy garage floors, new back deck, LED flood lights and plantation shutters through out, just to name a few of the added upgrades. Enjoy afternoon sunsets from your fabulous covered back porch with tongue and groove pine ceilings and outdoor fire place, feels like an extension of the house! Wonderful open concept floor plan with special accents giving this house tons of character. Gourmet kitchen, pot filler, subway tile back splash, Bertazzoni cook top, farm style sink plus separate ice maker. Over sized breakfast bar is a great space to entertain with lovely quartz counter tops and painted brick bar. Two bedrooms with large jack and jill, plus full guest suite with private bath. Lovely master suite and amazing bathroom with stand alone tub, fantastic shower, plus upgraded tile closet conveniently walks thru to laundry. Bonus room upstairs, stunning pine floors down stairs and nice color pallet throughout. Great price point in Beau Chene, an exclusive gated community, tucked away but just minutes to I-10.